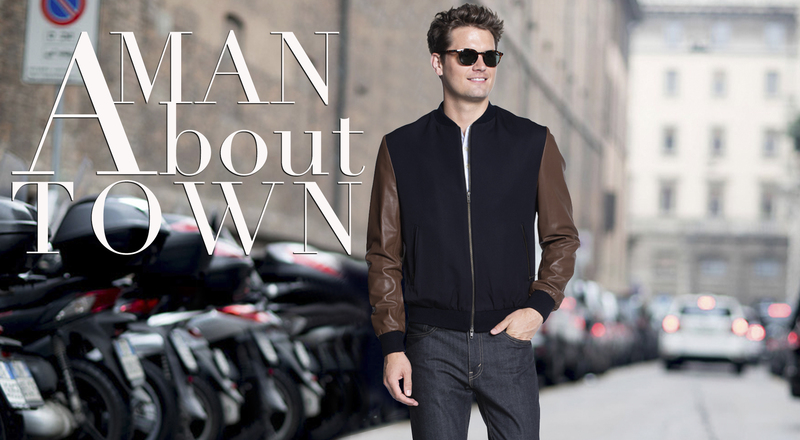 A polished collection of sleek and classic outerwear, fully customizable with the color, trim and embroidery of your choice. Keep your Door staff stylish and warm. Our wide selection of doorman, bellman and valet outwear, is suited for any property.